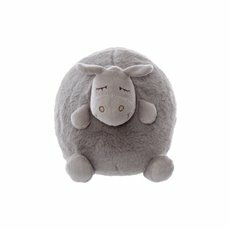 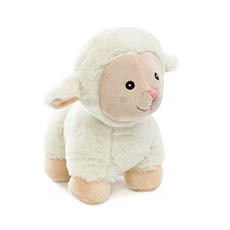 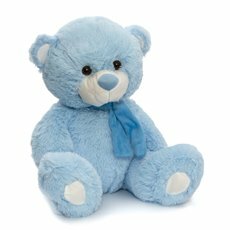 Grow a collection of the finest soft toys Australia has to offer with our extensive selection of plush toys and stuffed toys at Koch & Co. From teddy bears to soft toy dogs and all your other farm animal soft toy favourites, we've got your tea party friends and bedroom buddies covered. 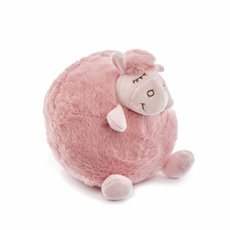 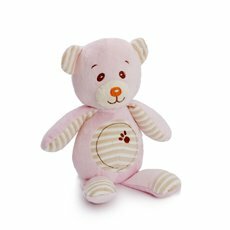 All our wholesale soft toys are designed, developed and constructed with the benefit of years of experience in the stuffed toy market. 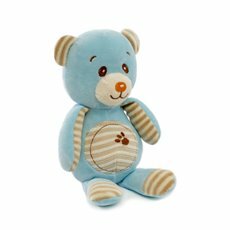 With fun, creative designs, high quality fabrics and the latest colours, our plush toys are guaranteed to stand out from the rest. 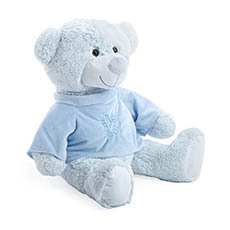 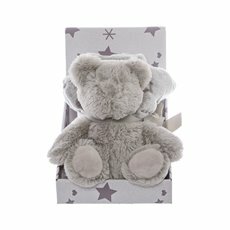 If you’re looking for something for a new-born, our soft fabric baby soft toys are great for baby hampers. 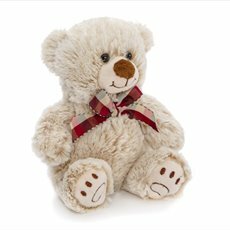 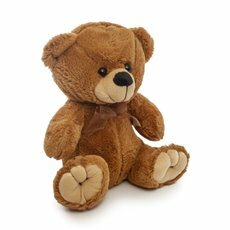 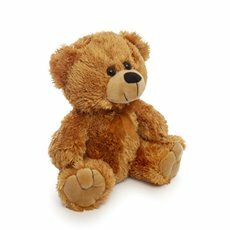 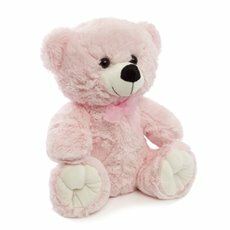 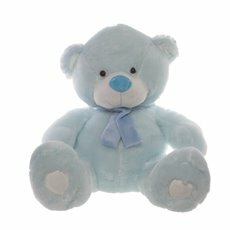 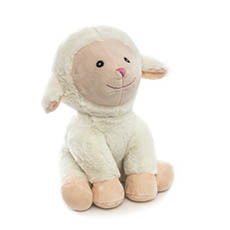 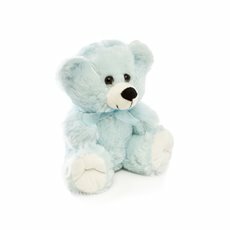 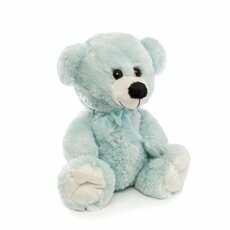 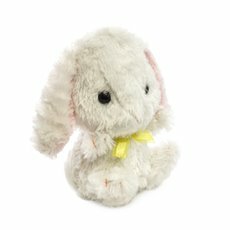 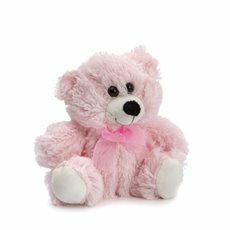 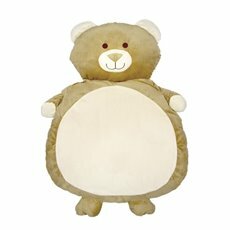 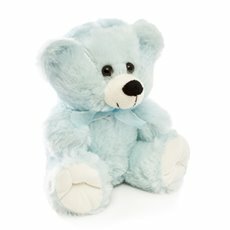 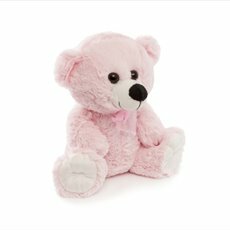 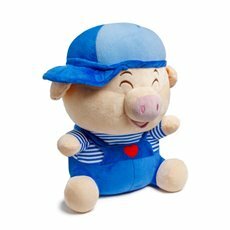 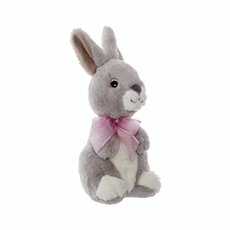 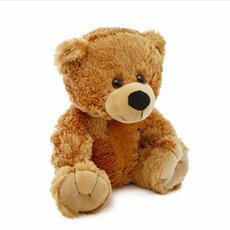 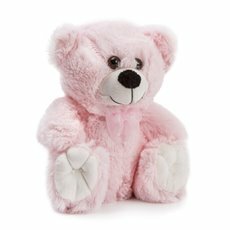 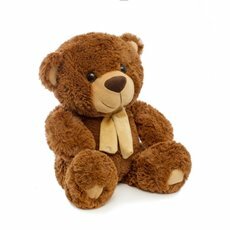 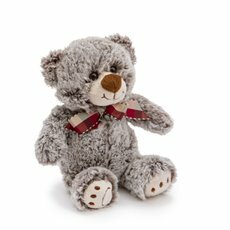 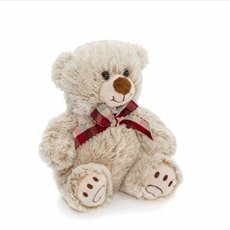 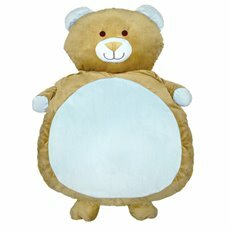 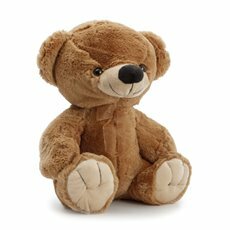 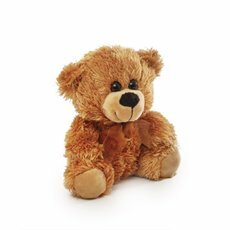 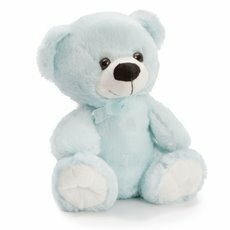 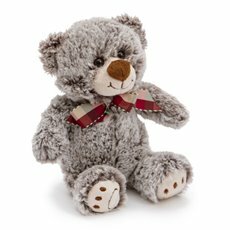 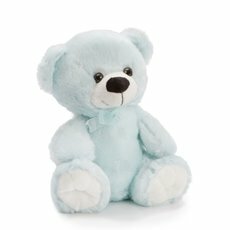 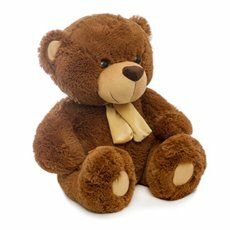 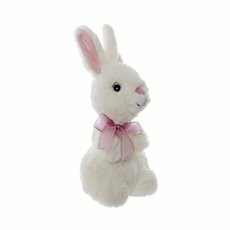 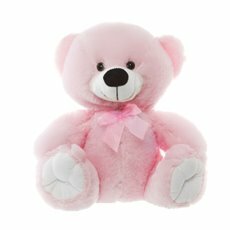 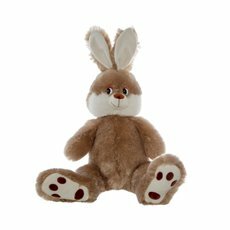 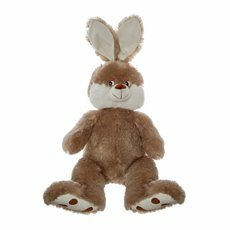 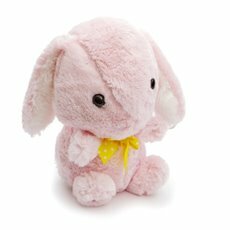 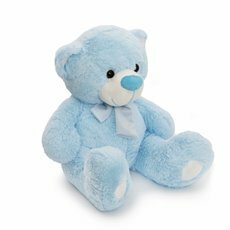 We also have extensive range of stuffed toys tailored to the most important holidays and occasions including Easter, Valentine's Day and Graduation. 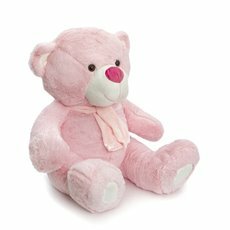 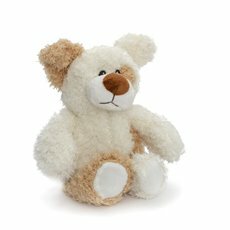 Whether it's for a birthday, to say “I love you” or for any other occasions, so much love can be spread with a simple plush toy gift.